Writers – If you enjoy writing, we need volunteers to help develop website content, keep up with and document current events, contribute to our blog and Facebook page, just to mention few activities. Researchers – If your talent/hobby is to research historic material in the quiet of your own home or library, we have just the job for you. Our Original Research book collection, required hundreds of researchers, each assigned one piece of the project, which was then brought together by the project coordinator – a fascinating, rewarding and very effective process. All researchers are given proper credit for their work in each of our publications. Marketing – If you have the time and the skill to help us market our publications, while operating on a very limited budget, we want you to be a part of our team. Accounting/Inventory Control – If this is your area of expertise, we could use your help. Our inventory is physically distributed in different locations, making it difficult to know the quantity on hand at any given time. If you are familiar with a user friendly inventory system that won’t break the bank, and are interested in managing it, we have a job for you! 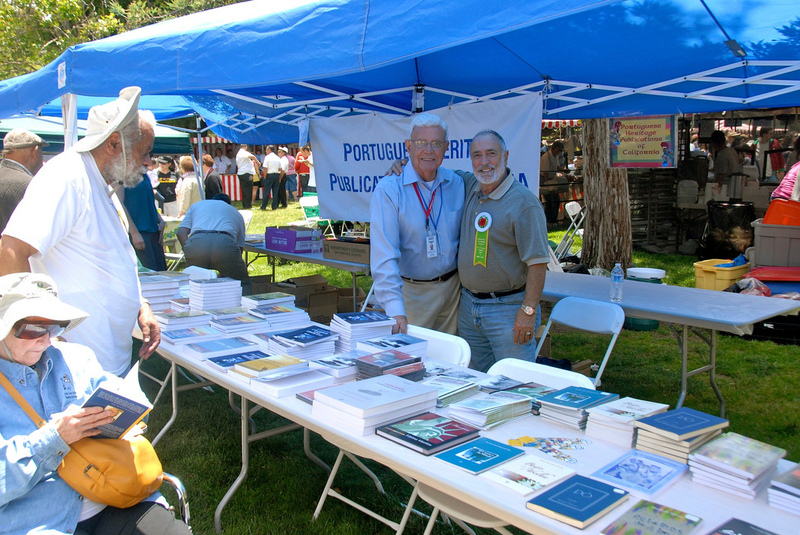 Sales Event Volunteers – Portuguese Festas occur throughout the year from Crescent City to San Diego. We need volunteers to set up a “sales table” at each of these events, in order to showcase our books and stimulate our sales. 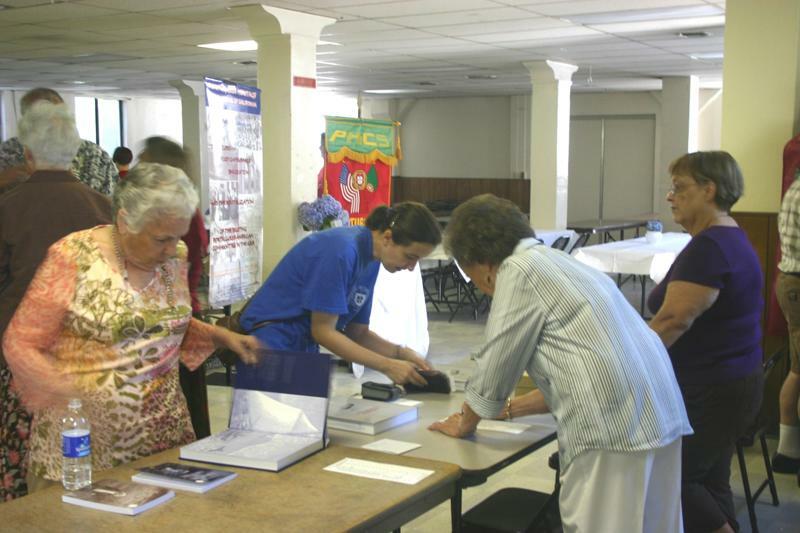 Let us know when your local Festa will take place if you are willing to help sell our books. We will provide all the support you will need to carry out this very important activity.